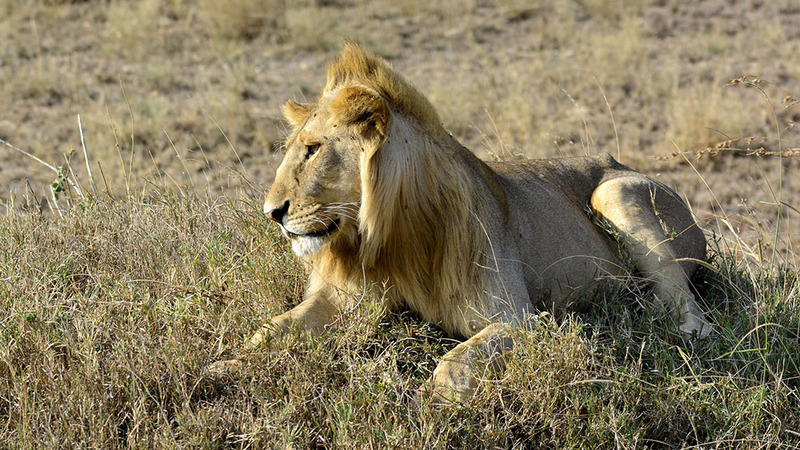 We will enjoy a picnic lunch inside the park and do two exciting morning and afternoon game drives, in search of the wildlife and birdlife that Manyara host along with a view of famous hot spring known as “Maji Moto”. Late afternoon you will be transferred to the Campsite for hot shower, dinner and overnight. After breakfast you will meet your tour guide for morning game drive searching for the wildlife and birdlife that you didn’t manage to see the previous day. In the afternoon you will have your hot lunch at the lodge and have a short rest before proceeding with the afternoon game drive. 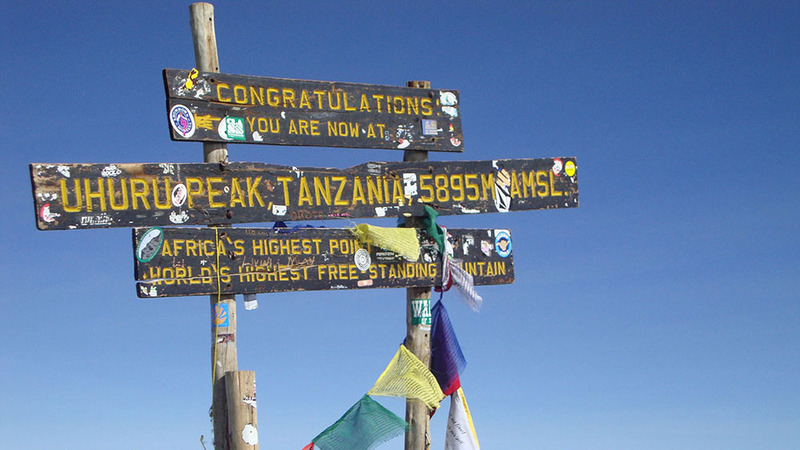 Later in the afternoon you will be driving to Ngorongoro Conservation Area for your preparation for descending to the Ngorongoro crater the next morning. You will therefore retire to the lodge upon your arrival for hot shower, dinner and overnight at the Campsite. 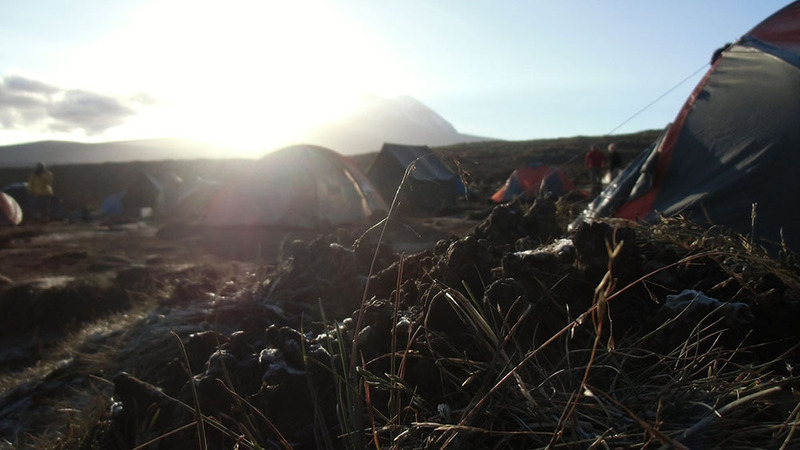 In the morning after breakfast you will meet your driver guide and been transfer to the crater gate with your picnic lunch ready for a full day crater tour, explore the crater which is famous for its great concentration of wildlife and birdlife. This is probably the most enjoyable day as you can witness how wildlife wakes up and start their daily activities. 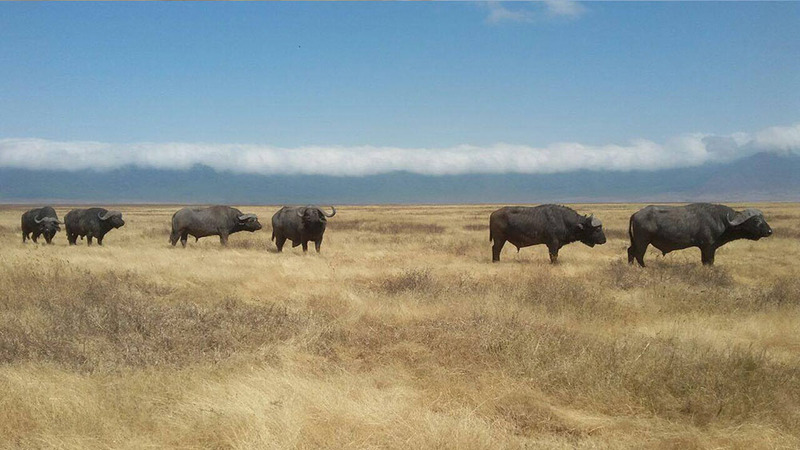 If you’re lucky enough you can see a predator hunting a prey or any adventure of your life time that Ngorongoro crater has for you. 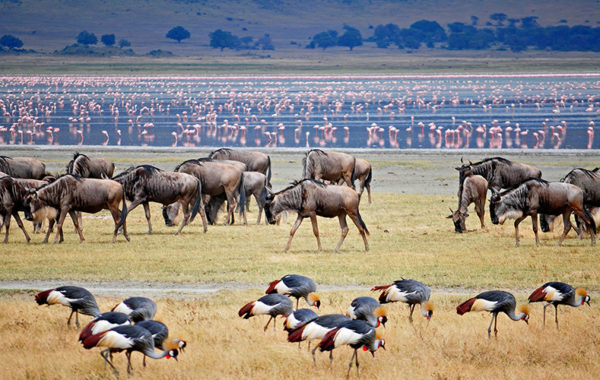 Ngorongoro crater is famous for its different attraction which includes alkaline lakes, forest, and different vegetation, hot springs, different kinds of wildlife and birdlife and its landscape. 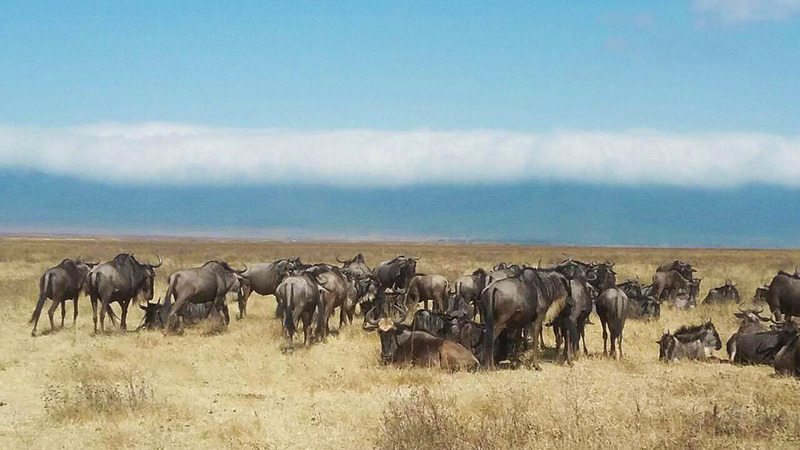 Among the common wildlife in the crater includes; lion, leopard, zebra, elephant, African buffalo, warthog, hyena, wild dogs, the rare black rhino, wildebeest and varieties of migratory and resident birdlife whereby more than 350 different species have been recorded. 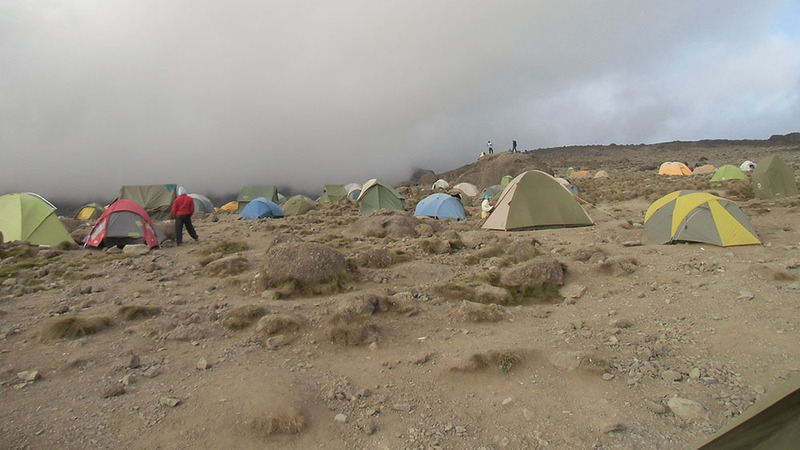 In the afternoon you will ascend the crater floor and been transferred to the Campsite for hot shower, dinner and overnight. After breakfast you are met by our tour guide/driver, who will deliver a short safari briefing. After briefing you will be transferred to Tarangire National Park with your picnic lunch. 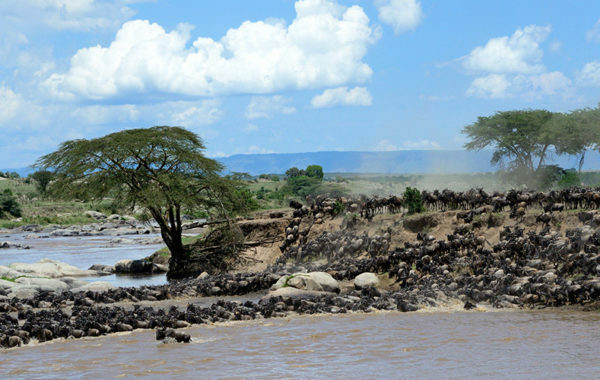 Tarangire derived its name from the Tarangire River which crosses along the center of the park and which provide permanent water for the wildlife and birdlife of the park round the year. It is here where a large group of different species of animal concentrate during the dry season and the best place to take many pictures. 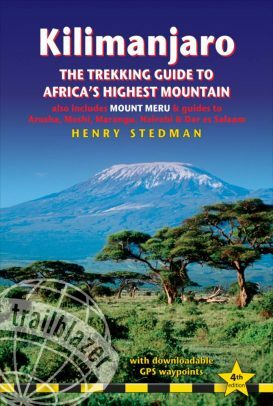 Its natural vegetation mainly consists of Acacia woodland and giant African Baobab trees, with huge swamp areas in the south. 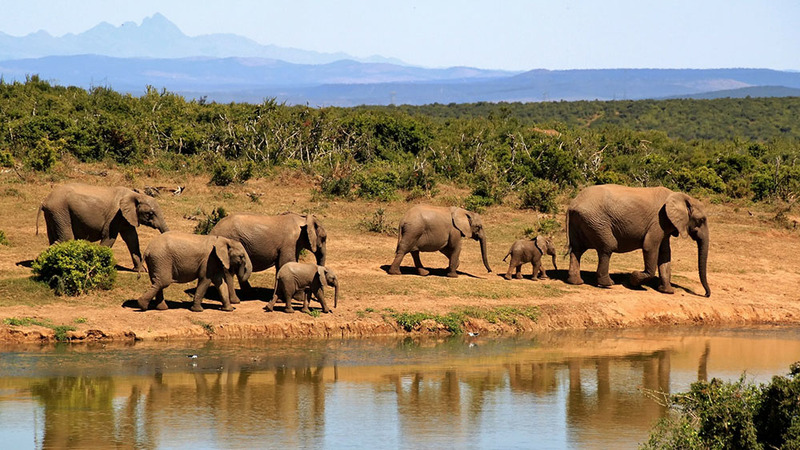 The Tarangire National Park is reputed to contain some of the largest elephant herds in Africa. Also it is in Tarangire by chance you can see the tree climbing African pythons. Tarangire National Park accommodated migratory and resident birdlife and believed to be a paradise of birdwatchers as more that 350 different species have been recorded todate. Other wildlife that Tarangire accommodates includes the rare Oryx, impala, giraffe, zebra, lion, leopard and different types of gazelles. We will enjoy a picnic lunch inside the park and do two exciting morning and afternoon game drives, along the Tarangire River. Late afternoon you will be transferred to the Campsite for hot shower, dinner and overnight. 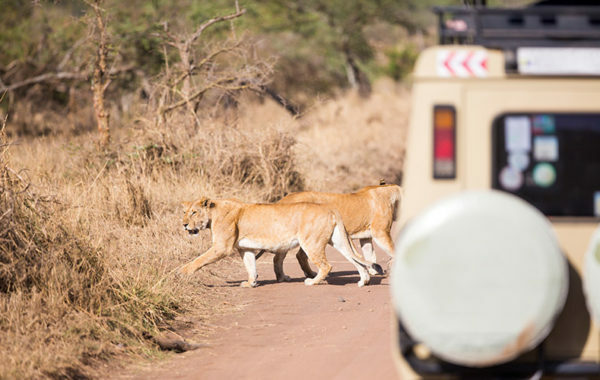 After breakfast walking Safari at the parks boundary with your packed lunch, you will then drive back to Arusha as you are doing game drive to the Tarangire National Park and exit. 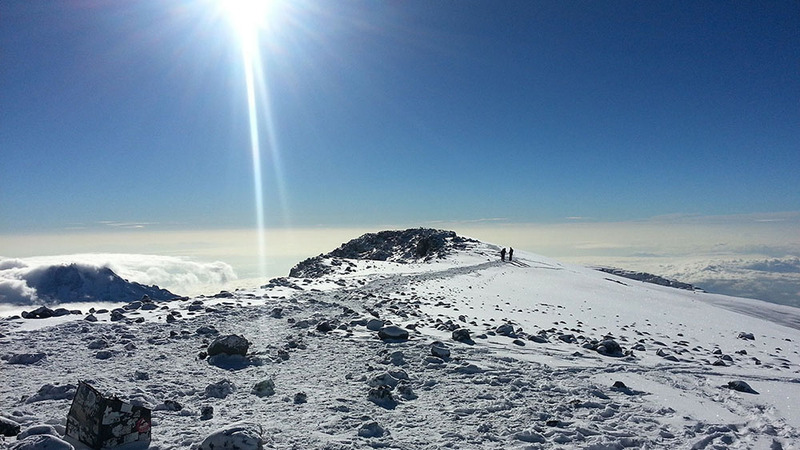 You will reach Arusha late afternoon for preparation to be transferred to Kilimanjaro International Airport for your flight back home.